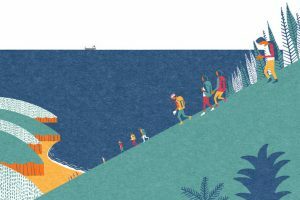 We’re very excited about the opening of the new Barbican exhibition The Japanese House: Architecture and Life After 1945. 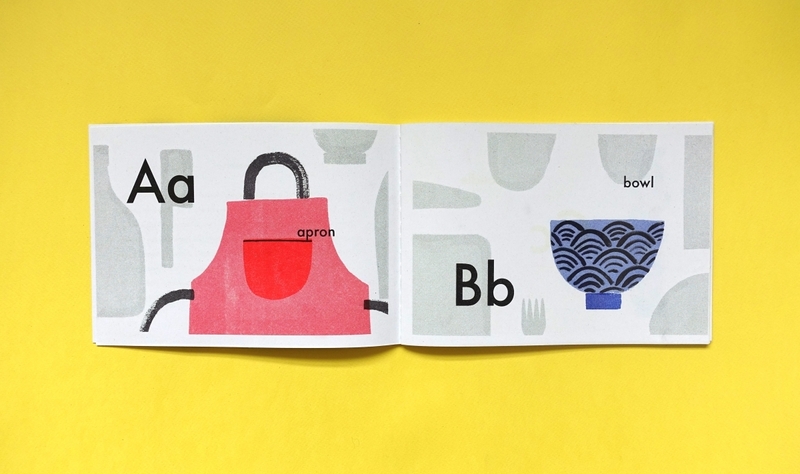 To coincide with the exhibition, curator Maria Howard and illustrator Charlotte Trounce will be launching their new publication A to Zakka, a beautiful riso-printed book for children and adults, celebrating the simplicity and elegance of modern Japanese design, and its influence on our everyday lives. ‘Zakka’ is a word which describes objects intended to improve the aesthetic of the home, from the cool to the kitsch. Published by the Telegram Gallery’s new publishing arm, Telegram Press, the book will be launched on 23rd March, and will be accompanied by a week-long exhibition of zakka objects at Ground Floor Space in Bermondsey, with a series of limited edition screenprints and paintings that will be available for sale. 1. Had you been to Japan before creating A to Zakka? 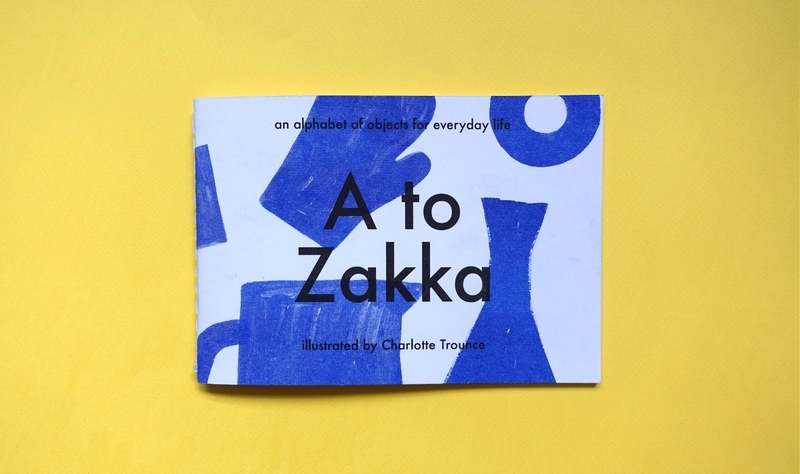 Charlotte–We visited Japan for the first time together last May, which is where we came up with the idea for A to Zakka. Maria–I quit my job exactly a year ago in order to travel around the country for three months. Charlotte came out to meet me there for two weeks and together we visited Kyoto, Osaka and Tokyo. 2. Will you both be back? Maria–I hope so, it was an incredible experience and I've never met more friendly people! Charlotte–As soon as I can! 3. 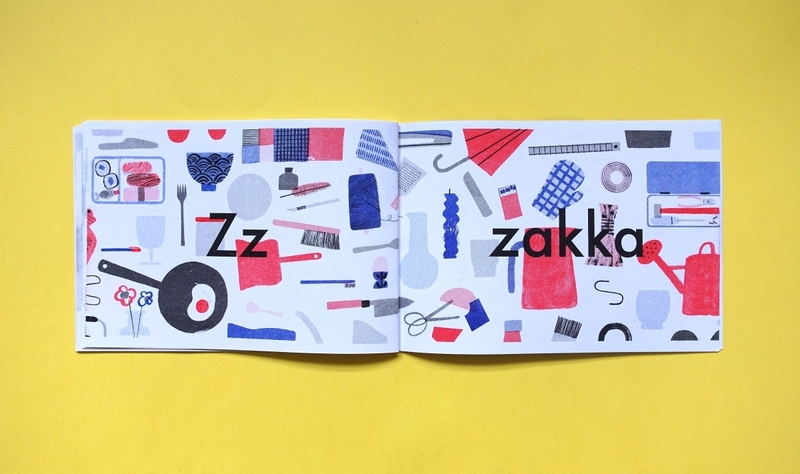 Had you come across the word ‘Zakka’ before? What drew you to the word and the meaning behind it? Maria–It was the name of an exhibition I spotted by chance at the 21_21 Design Sight, in Tokyo. I didn't know what it was but as soon as I read the description I knew it would strike a chord with both Charlotte and myself. Charlotte–We’d been travelling around Japan collecting objects like glass tumblers, ceramics and the traditional Japanese table brushes, without realising there was a collective name for these objects. 4. During your trip in Japan, how did you go about documenting all the Zakka objects? Charlotte–We did a lot of shopping! Maria–Once we knew about this word, this kind of object, we saw it everywhere. Not just in the very influential exhibition but in the local supermarkets, the exquisite workshops of contemporary craft, even the tourist market stands outside overcrowded temples. 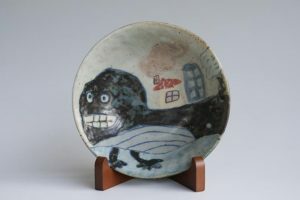 We saw both high and low examples, from the beautiful bowls in the Raku museum in Tokyo to the mass made lunch boxes at the Tokyu hands department store. 5. Can we expect more books from Telegram Press in the future? Maria–Yes! 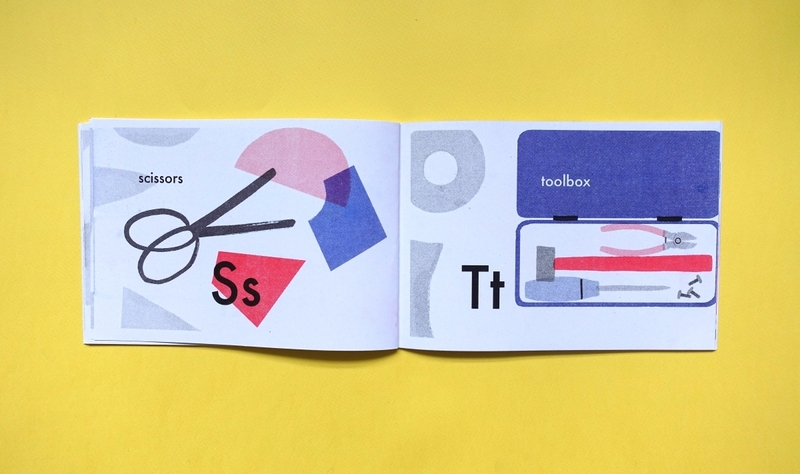 We are going to be at the Glasgow Zine Fest in late April where we'll be selling the Zakka book along with some new zines and photobooks from our roster of artists. Beyond that I'd like to publish poetry collaborations with artists and illustrators, experimental writing and more children's books. 6. 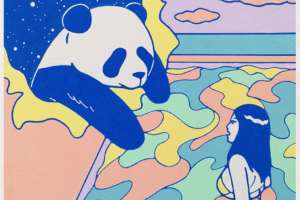 Finally – we are compiling a list of our interviewees’ favourite spaces/places in both Japan and the UK. We’re keen to know yours?! Maria–This is the hardest question! Naoshima is unmissable–I travelled around Japan seeking out Tado Ando's beautiful concrete architecture and this island represents perhaps his finest work. 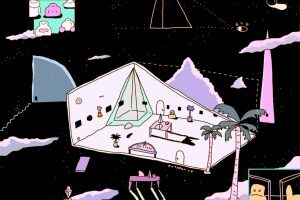 The Chichu Art Museum is incredible and has to be experienced in person. While I was in Japan I did the Shimanami Kaido bike ride which I would recommend to anyone along with a short stay in Onomichi. The ancient cedar forests of Yakushima. Isamu Noguchi's house and garden in Takamatsu and most importantly his beautiful playground and park in Sapporo, Hokkaido. There are too many places to mention in Tokyo but my favourite time there was the day I rented a bike and traversed almost the whole length of the city's wide roads, via Yoyogi park and the Shimokitazawa area.